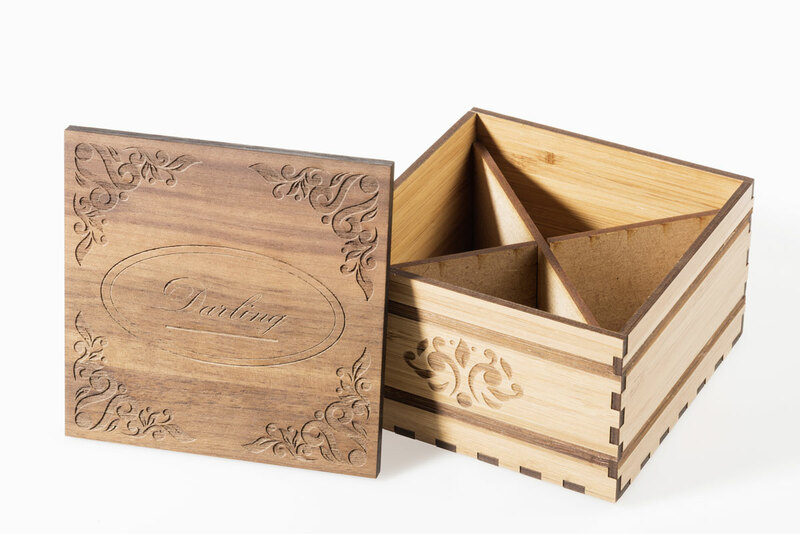 Create personalized gifts for your customers with Trotec materials. Find some ideas and inspirations below or make your own from our different high-quality laser materials. What does everyone require on Valentine's Day? A flowertopper is always required (it does complete the look)! 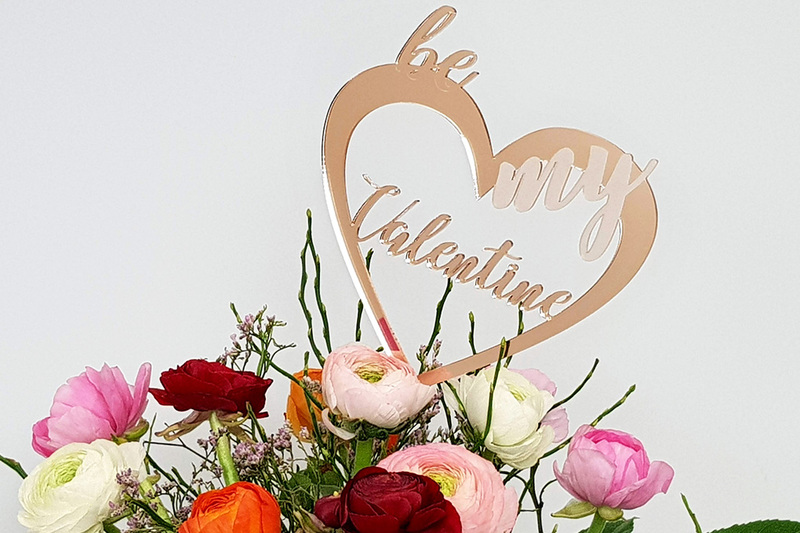 Use our template and create a flowertopper from our newest acrylic range: TroGlass Mirror. Produce this simple application to keep in stock or customize it for your customers! See how to make a special personalised gift of trotec materials. 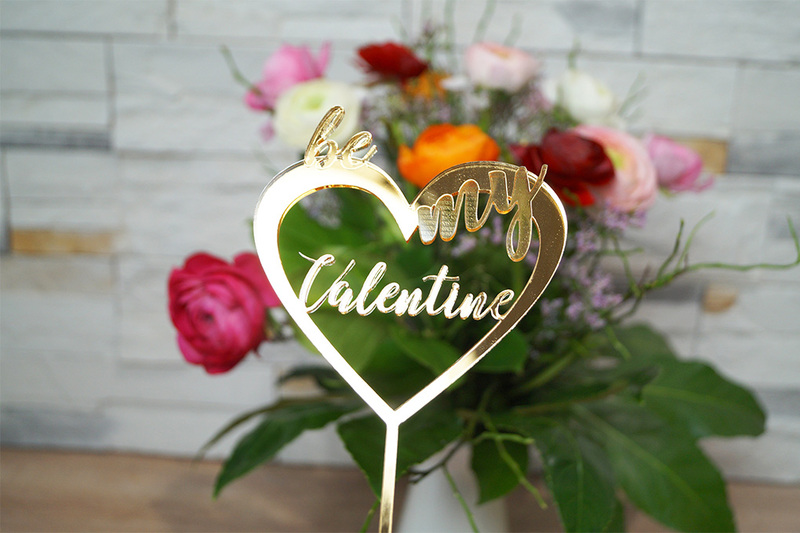 We show you how to laser cut and engrave Trotec's solid wood for your customer's sweethearts.